Pete Burn (Dead ou Alive). pose. 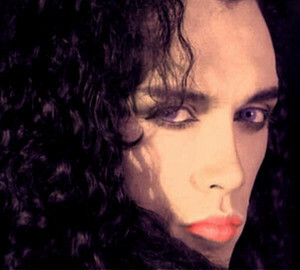 Wallpaper and background images in the Dead ou Alive band club tagged: photo pete dead or alive pout make up dance rock.